Returning to her hometown after the funeral of her parents, writer Erica Falck finds a community on the brink of tragedy. The death of her childhood friend, Alex, is just the beginning. 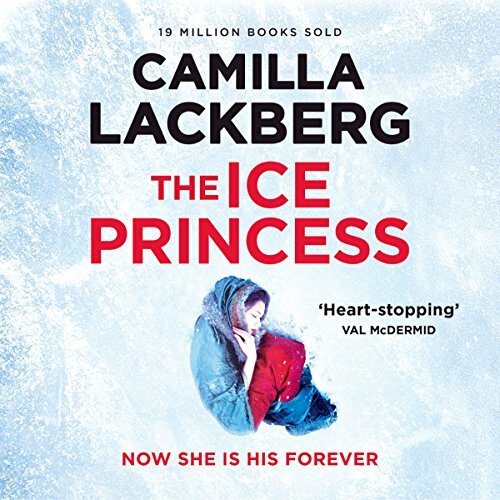 Her wrists slashed, her body frozen in an ice cold bath, it seems that she has taken her own life. Erica conceives a memoir about the beautiful but remote Alex, one that will answer questions about their lost friendship. 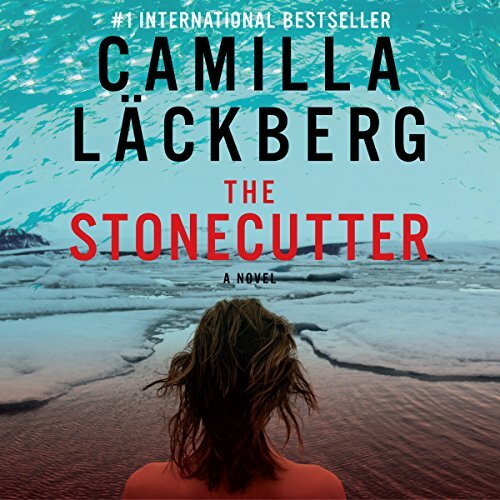 While her interest grows to an obsession, local detective Patrik Hedstrom is following his own suspicions about the case. But it is only when they start working together that the truth begins to emerge about the small town with a deeply disturbing past. 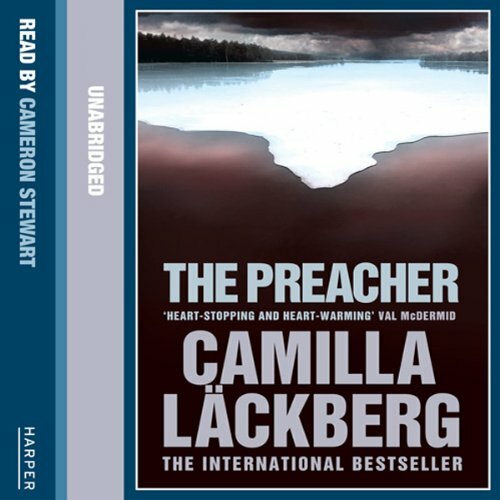 In the fishing community of Fjällbacka, life is remote, peaceful—and for some, tragically short. Foul play was always suspected in the disappearance 20 years ago of two young holidaymakers in the area. Now a young boy out playing has confirmed this grim truth. Their remains, discovered with those of a fresh victim, send the town into shock. 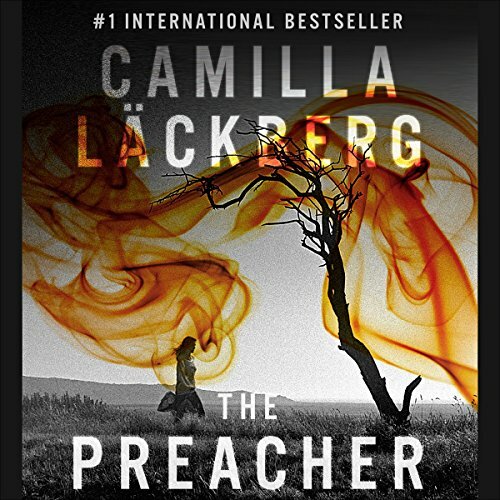 Local detective Patrik Hedstrom, expecting a baby with his girlfriend Erica, can only imagine what it is like to lose a child. 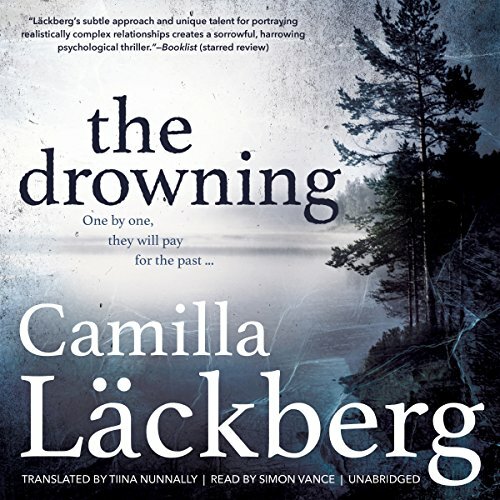 The remote resort town of Fjällbacka has seen more than its share of tragedies, but a little girl found in a fisherman's net may be the worst yet - especially when the postmortem reveals that this was a methodical murder, not an accidental drowning. 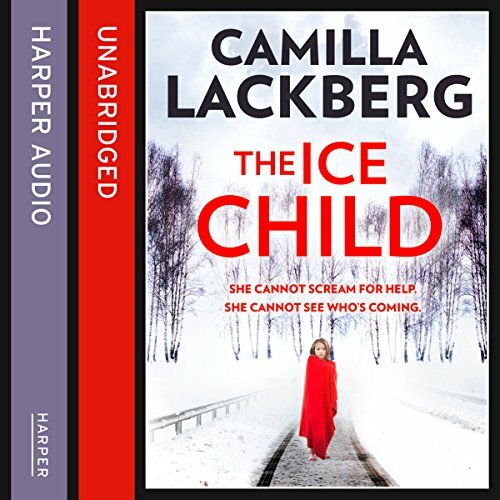 Local detective Patrik Hedstrom has just become a father, and it’s his grim task to discover who could have killed a child both he and his partner Erica knew well. He realizes that the solution lies with finding a motive for this terrible crime. A local woman is killed in a tragic car crash, but while the victim’s blood contains high alcohol levels, she rarely drank a drop. Meanwhile, a reality TV show begins shooting in Fjällbacka, and as cameras shadow the stars’ every move, tempers flare. When a drunken party ends with an unpopular contestant’s murder, all eyes turn to the cast and crew. Could there be a murderer among them? The ratings spike as the country tunes in to a real life murder mystery. 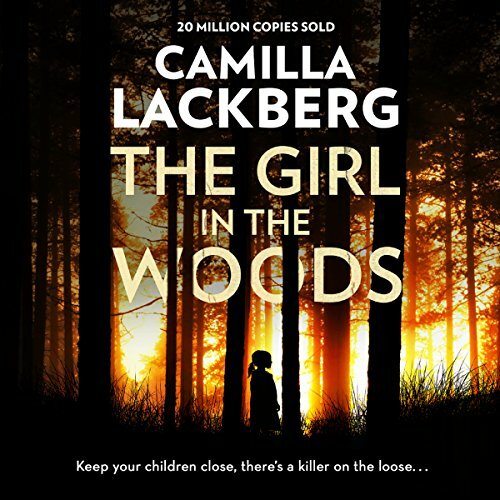 Worldwide best seller Camilla Lackberg weaves together another brilliant contemporary psychological thriller with the chilling struggle of a young woman facing the darkest chapter of Europe's past…. Crime writer Erica Falck is shocked to discover a Nazi medal among her late mother's possessions. 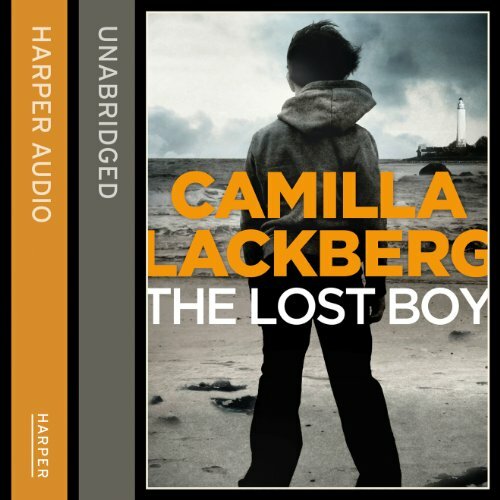 Haunted by a childhood of neglect, she resolves to dig deep into her family's past and finally uncover the reasons why. 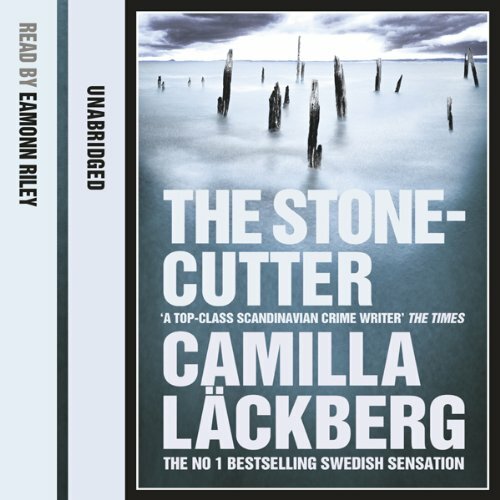 Camilla Lackberg gets my vote again. Crime writer Erica Falck is shocked to discover a Nazi medal among her late mother’s possessions. 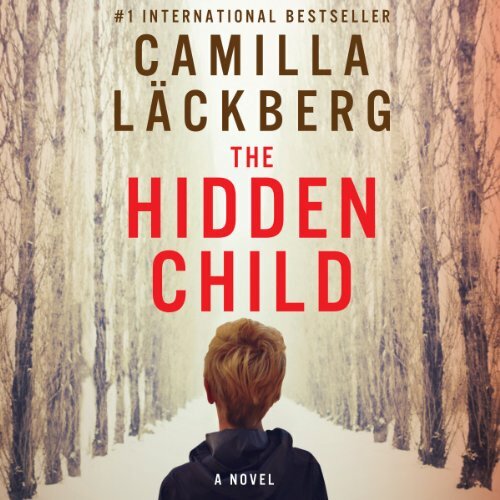 Haunted by a childhood of neglect, she resolves to dig deep into her family’s past and finally uncover the reasons why. Her enquiries lead her to the home of a retired history teacher. He was among her mother’s circle of friends during the Second World War but her questions are met with bizarre and evasive answers. Christian Thydell has been receiving anonymous threats since he began writing his novel, The Mermaid. 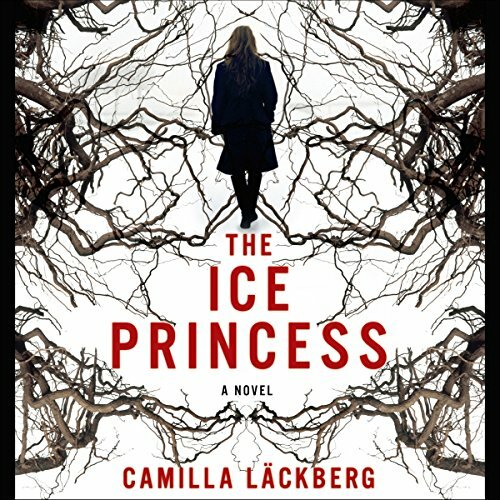 When one message, secreted within a bouquet of flowers, causes him to collapse at the book's launch party, crime writer Erica Falck is compelled to investigate. 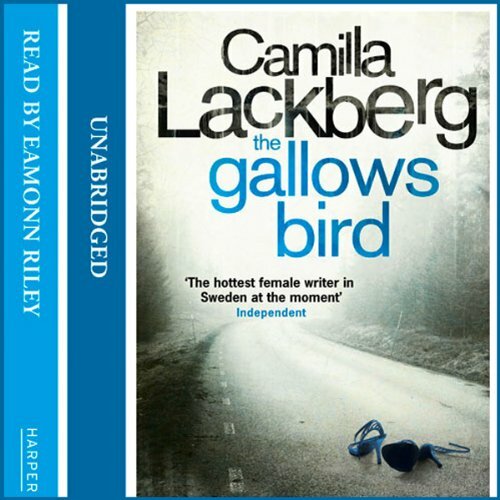 Erica’s husband, detective Patrik Hedström, meanwhile, is puzzled by the disappearance of Christian’s friend Magnus Kjellner. 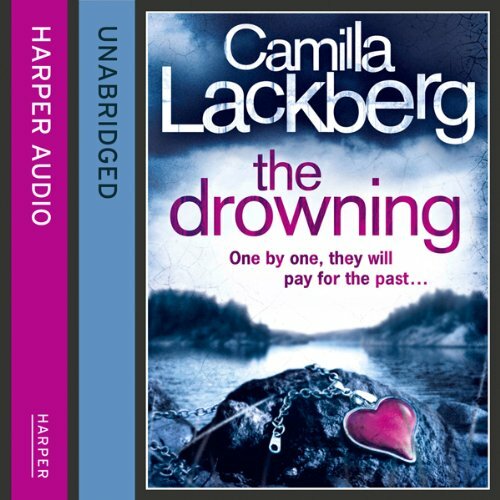 When a body is found frozen in the sea near Fjallbacka, he has a murder enquiry on his hands. Christian Thydell's dream has come true. His debut novel, The Mermaid, has been published to rave reviews. So why is he as distant and unhappy as ever? 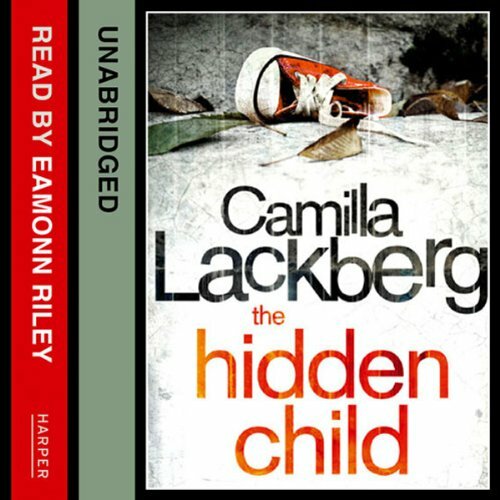 When crime writer Erica Falck, who helped Christian discover and develop his talents, learns he has been receiving anonymous threats, she investigates not just the messages but also the young author's mysterious past. Then one of Christian's closet friends, Magnus, goes missing. No. 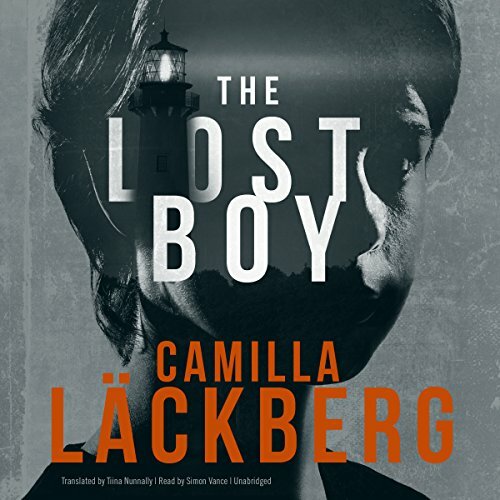 1 international bestseller and Swedish crime sensation Camilla Lackberg’s new psychological thriller featuring Detective Patrick Hedstrom and Erica Falck – irresistible for fans of Stieg Larsson and Jo Nesbo. You Cannot Change the Past. Easter, 1974. 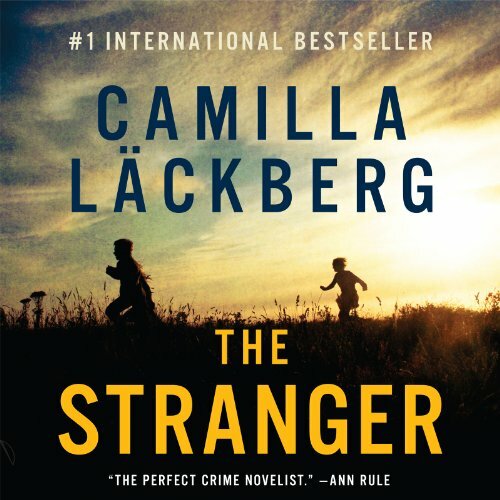 A family vanishes from their home on an idyllic island off the Swedish coast. They have left everything behind – including their one-year-old daughter, Ebba.Now, years later, Ebba has returned to the island. January, Fjällbacka. A seminaked girl wanders through the woods in freezing cold weather. When she finally reaches the road, a car comes out of nowhere. It doesn't manage to stop. By the time Detective Patrik Hedström receives word of the accident, the girl has already been identified. Four months ago she disappeared on her way home from the local riding school, and no one has seen her since. It quickly becomes clear that she has been subjected to unimaginably brutal treatment. New narrator, new pronunciations. Not good.